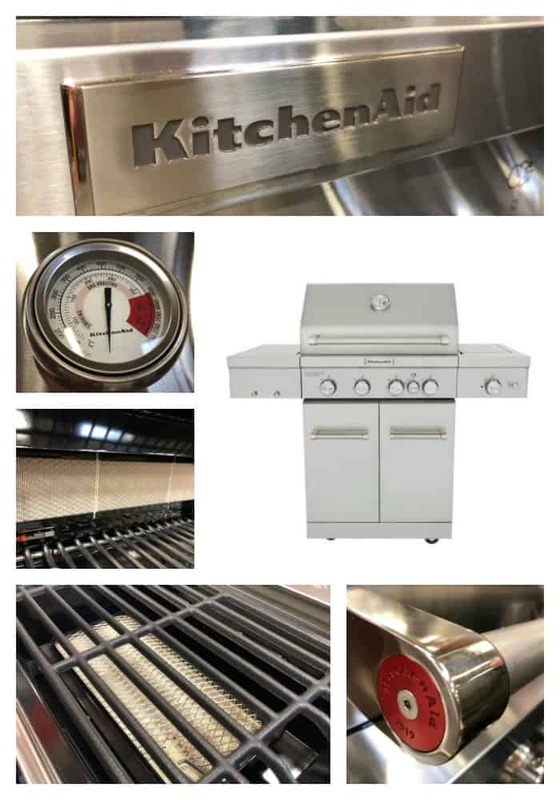 KitchenAid is moving out of the kitchen and into the backyard with their recently introduced gas grills. There are some interesting features on these grills and a few disappointments as well. Let’s use KitchenAid’s four burner grill as a benchmark and compare it against some other well known brands. 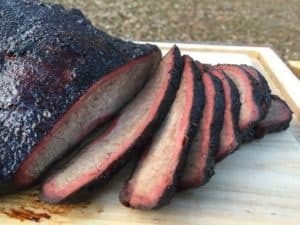 Here is a video review on the grills performance by BBQGuys. You can see the amount of flareup to expect and get to see the infrared sear burner in action on some steaks. 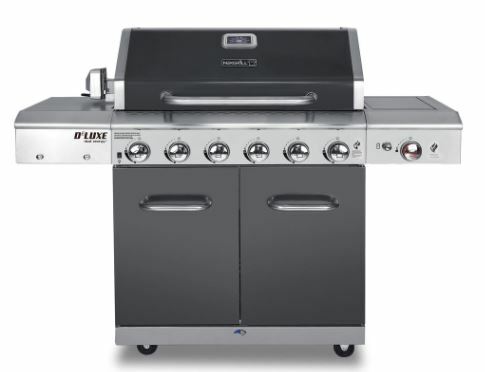 NexGrill sells a grill that also has a side infrared sear burner so it looks like they are just swapping out parts between the product lines. I am not going to rehash the NexGrill product line here. If you are interested in the budget friendly brands then here is the full breakdown of NexGrill and Dyna Glo grills. Both of these brands come with very limited warranties. The shoddy warranty on the NexGrill doesn’t bother me since it is such a cheap product. The shoddy warranty on the KitchenAid does bother me since the grill is priced in line with a Weber Genesis. The proper Genesis grill to use in a head to head comparison between these two brands is the Weber Genesis II E 310. While a comparison between a three burner Genesis and a four burner KitchenAid might not seem fair, the four burner Weber Genesis II E 410 is a massively larger grill and costs about $200 more than the KitchenAid grill. 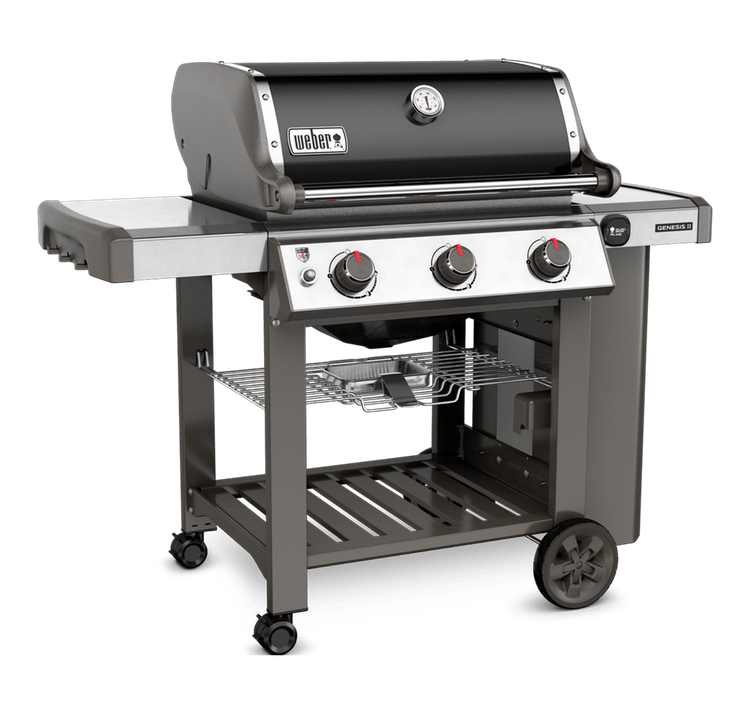 In fact, the three burner Weber 310 and the four burner KitchenAid have the exact same MSRP and nearly identical grilling areas (513 vs 522 square inches). Rotisserie Burner: Rear Infrared burner on the KA, none on the Weber. Construction: Stainless steel on the KA, Porcelain enameled steel on the Weber. Warranty: One to three years for most of the KA, ten years for everything on the Weber. Please do not be fooled by the stainless steel on the KitchenAid. The stainless is meant to look pretty, not to last. The warranty for the stainless components on this grill is only three years. Also understand that the grates on the KitchenAid are WRAPPED in stainless steel and are not solid stainless. As soon as that wrapping gets compromised these grates will rust. There is not a clear winner between these two grills. The Weber is the better value from a long term cost of ownership while the KitchenAid has some nice features that are missing on the Weber. The real tipping point for me is when someone really wants to get a stainless steel grill with a side burner. In order to get a stainless steel Weber with a side burner you have to upgrade to the Genesis II LX S 340 that costs almost twice as much as the KitchenAid. If I was spending my own cash then I would take the KitchenAid four burner over the Genesis II LX S 340 any day of the week.